KATG is Chemda’s comedy talk show recorded in NYC with co-host Keith Malley. Together, Chemda and Keith create hilarious episodes five days a week. With an open format that is not held back by the FCC or anyone, they are able to be as provocative as they want to be. The show began airing March 7, 2006 and is available FREE on iTunes. SUBSCRIBE HERE! 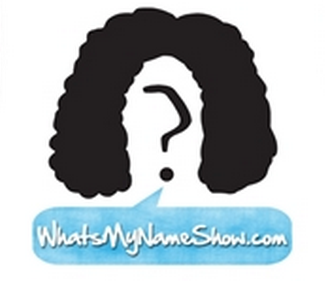 What’s My Name is a theme-based talk show hosted by Chemda. These shows feature a new personalized story of guests from taxi drivers, former strippers, drug addicts, adoptive mothers, sexperts and more! Chemda and co-host of Keith and The Girl Keith Malley have written the Ultimate Podcasting Guide. If you’ve thought of starting a podcast but have a ton of questions, this guide is for you! 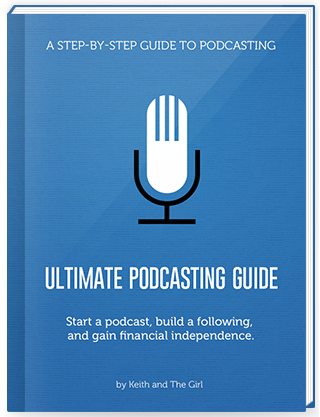 We took all the information that we accumulated over years of podcasting, added tips, interviews, and videos tutorials from leading experts, and created The Ultimate Podcasting Guide.